Awesome version of 'The Storyteller'. 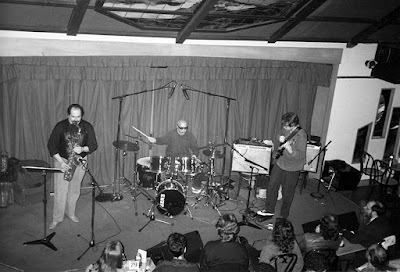 Unreleased music recorded live in 1990 at Yoshi's in California will be featured on this week's show. 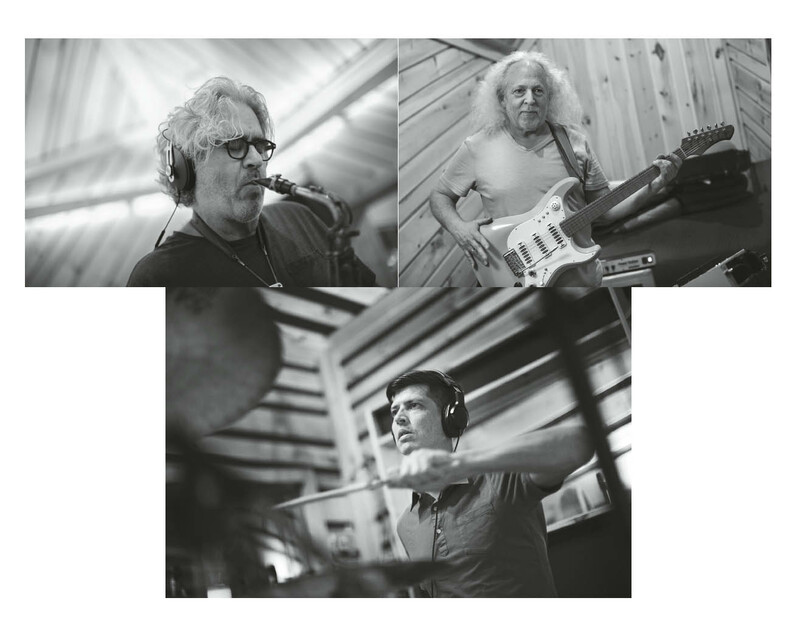 Interview with Tim Berne on today's show. Sun of Goldfinger will be playing at SPACE in Portland, ME this Friday April 19. Get tickets here: SPACE tickets. Sun of Goldfinger will be playing at SPACE in Portland, ME this Friday April 19. I'll talk to Tim Berne live and play some other new music, too. Get tickets here: SPACE tickets. 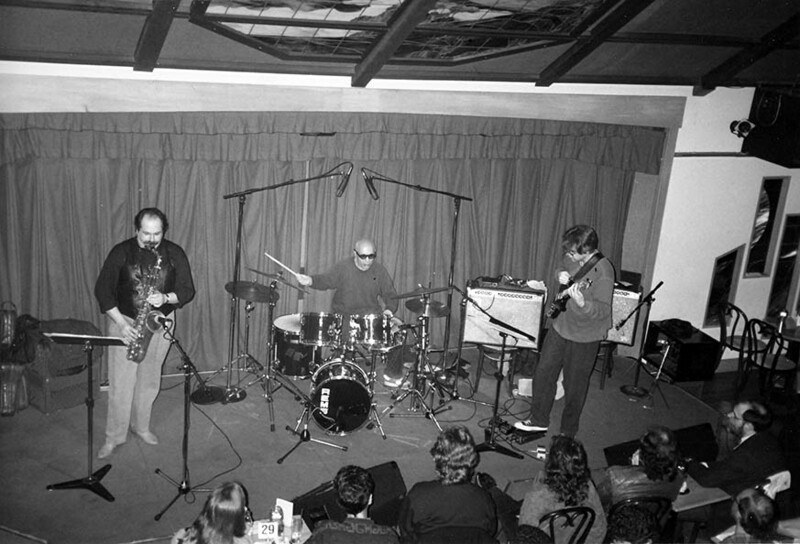 Paul Motian played 6 weeks at the Frontier Palace in 1964. Listen for a silly rehearsal of 'Prairie Avenue Cowboy' (the 2nd one).